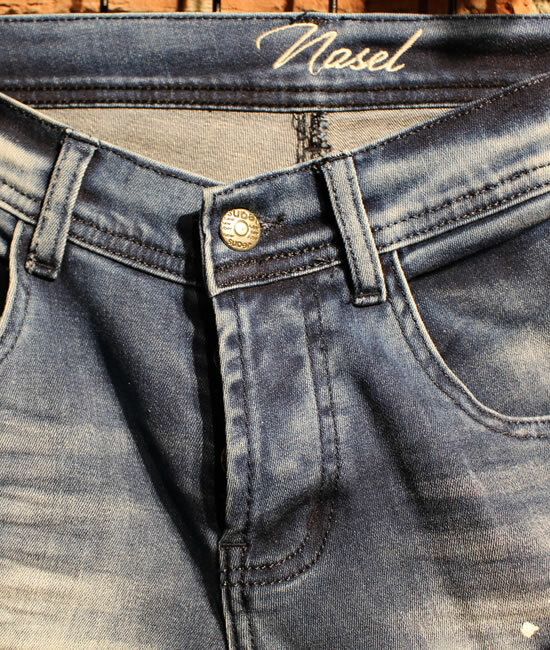 Nasel is one of the ready-made clothing production companies in Turkey, established in 2003. 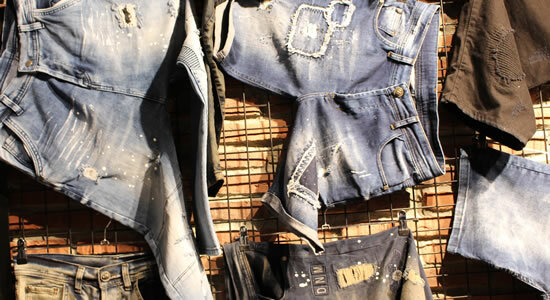 Our company provides high quality products and services, Nasel textile continues to work to produce denim and non-denim products according to the style and fashion all over the world. 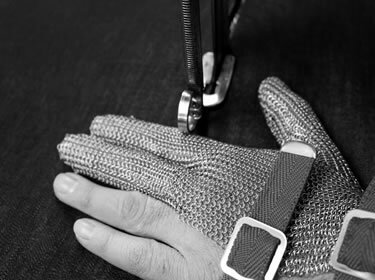 As Nasel Textile, we believe in the significance of innovation, sustainability and social compliance. These criteria have always been our main goal in every step of our production. The imagination of our designers and washing experts reflects a new perspective to our products. We encourage them to be free on focusing on product design and innovation. Regarding fashion trend follow up; our designers, washing R&D, fabric procurement and sales teams visit key markets, fairs and shows all around the world. Our experts get inspired and transform their inspiration into our business. With the imagination of our designers, we make samples of new designs and we develop hundreds of unique styles each year for our customers. Nasel Textile is able to provide flexible short lead-time services with regular production (5-6 weeks) and super-fast production (3-4 weeks) for our customers to drive their success on a higher level. Each step of our production is carefully observed to assure the required standards of craftsmanship, quality and reliability. We take action to do the right thing and hold responsibility for our decisions, operations and products in the best interest of our customers. 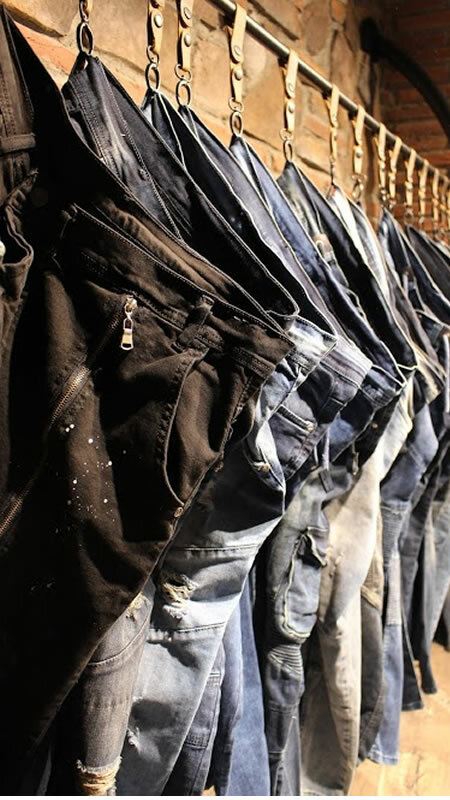 As Nasel Textile, we are one of the successful denim manufacturer in Turkey. •	Embrace our duty to raise the bar for sustainable fashion industry. •	Production area equipped with latest high technology machineries.